Tailings Ponds. 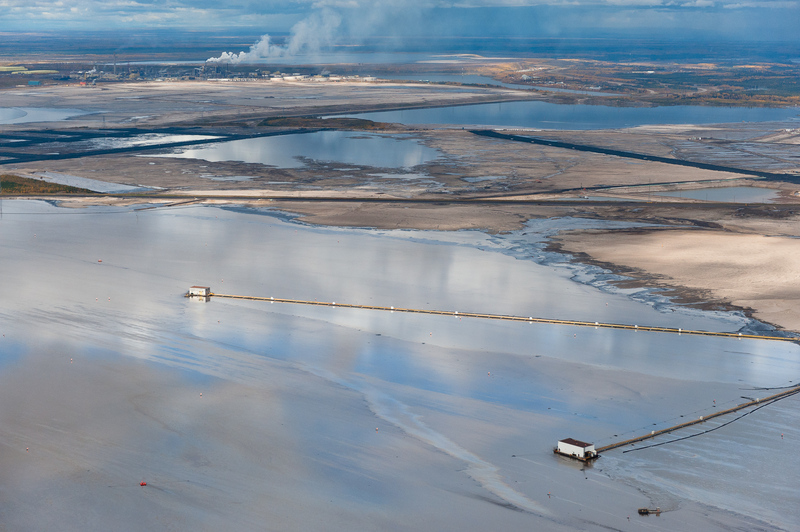 These vast toxic lakes are completely unlined and nearly a dozen of them lie on either side of the Athabasca River. Individual ponds can range in size up to 8,850 acres.